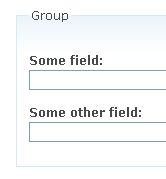 instance, but you can change them if needed before submitting the form. field to share, the list of widgets you can select is automatically updated. and the <a href="http://drupal.org/project/Modules/category/88" target="_blank">complete list of CCK-related modules</a>. field type, the list of widgets you can select is automatically updated. 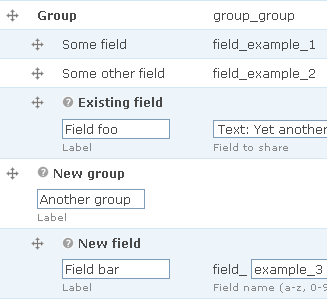 displayed only if there are fields available in other content types. index name = "CCK (Content Construction Kit)"